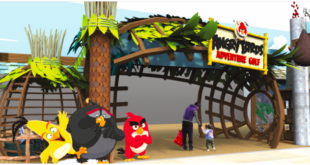 Rovio Entertainment and Resolution Games have detailed the launch of a new mixed reality Angry Birds game. 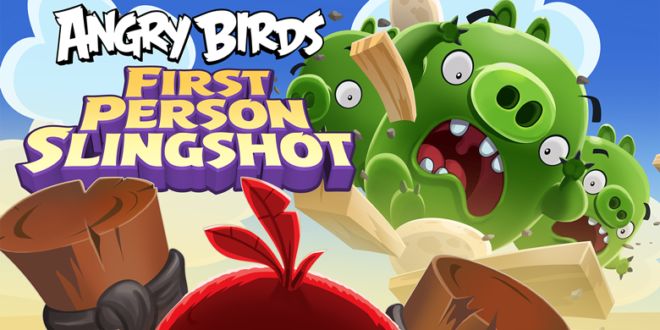 The new title, Angry Birds FPS: first Person Slingshot will land on the Magic One Creator Edition platform, providing players with a first-person slingshot game that allows them to see animated characters and objects overlaid onto their actual environment. 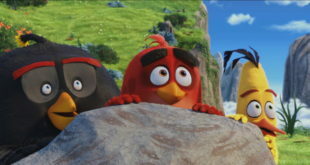 Kati Levoranta, CEO at Rovio Entertainment, said: “We are excited to expand the Angry Birds brand and universe to new and emerging platforms like Magic LEap, delivering fans a unique way to engage with their favourite characters. Resolution Games is a games studio focused on visual computing. 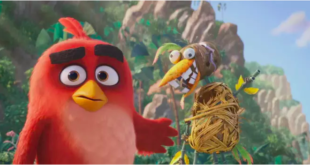 In its first three years, it has produced one of the most popular VR titles of all time in Bait. 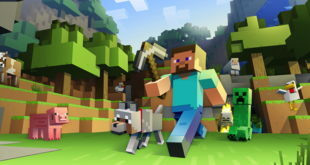 Its games are among the highest rated on their respective platforms.